Browning is one of the leading manufacturers of firearms as well as other hunting and outdoor equipment. The company has a good assortment of hunting firearms and other hunting gear, such as camouflage clothing, military boots. Their outdoor products include compound bows, hunting knives, ammunition and game cameras. 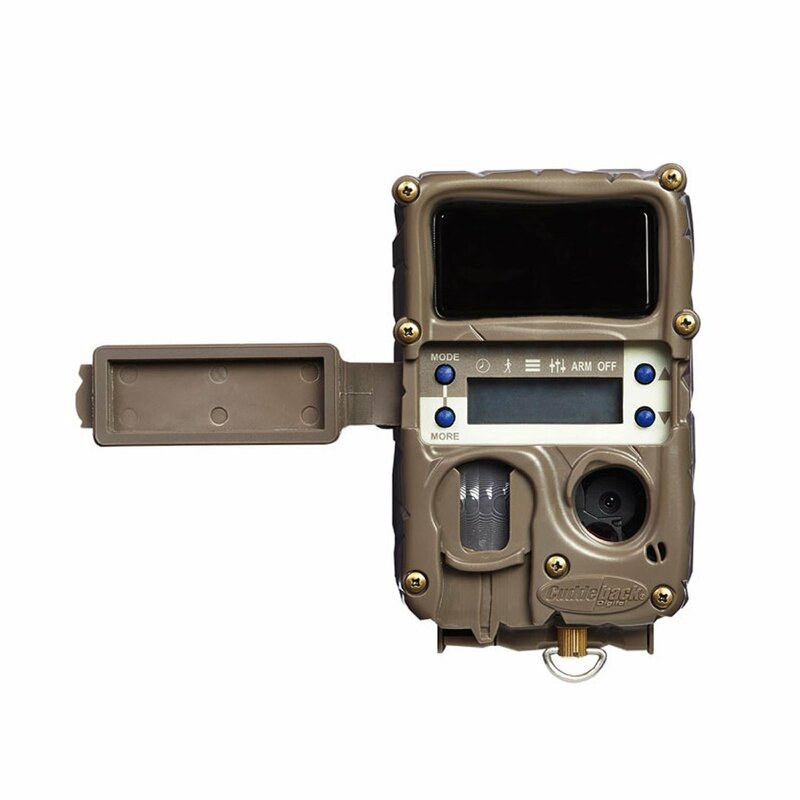 This brand offers a good variety of trail cameras that can be used by hunters, those who watch the wild game, and for security surveillance. 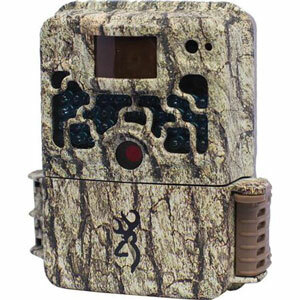 One of the best Browning game cameras is the Strike Force model. It’s not just one of the top cameras of this brand, but one of the top trail cameras that are available on the market today. In my Browning Strike Force review, you can get a better understanding of the features that this camera has to offer. The information below will help you to understand if this model fits your needs and if there are any downsides to the camera that you should be aware of. The Strike Force has great sensitivity with a trigger speed of 0.67 seconds, while the recovery time is around 2.3 seconds. This is pretty impressive for a camera of this price range. The sensitivity is perfectly in unison with the detection range, which is 70 feet for this camera. The nighttime image recording with the LEDs’ flash range can be done within 100 feet. The Strike Force produces fantastic pictures with enough color, brightness, and focus. The resolution of this model is 10 megapixels, which allows it to capture really sharp images without any visible blur. This camera makes great both day and nighttime pictures. For capturing the image at night, the camera features many LEDs that produce the nighttime infrared flash. The day images are captured in color, but the night images are available in black and white. If you want to avoid the blurriness on the daytime images, try to find a place for mounting the camera, not in the shade. With a lower level of light, the images turn out less sharp. With this camera, you also have the option to record HD videos with sound. You can set the interval for recording the video. It can be from as low as 5 seconds to as high as 2 minutes in length. The audio feature is a great addition as it gives you the opportunity to not just view, but also listen to what is happening in real time in the video. It can also be useful if the animal is not in view of the camera, but just by listening you will be able to know that there are animals in the area. 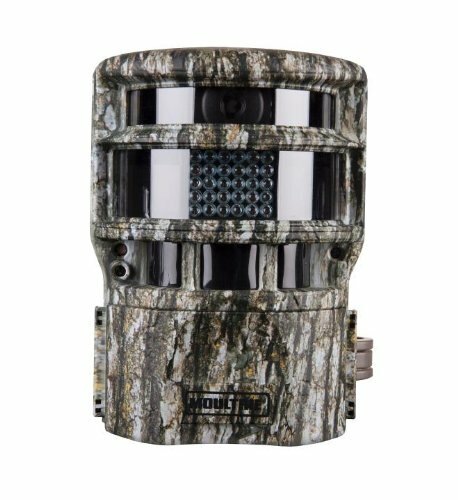 The Strike Force camera runs on 6 AA batteries, which will last you about one hunting season or is enough to capture up to 10,000 images. If you want the battery life to last longer, I would suggest choosing the lithium ones. They usually last longer compared to alkaline batteries and they better withstand cold temperatures. 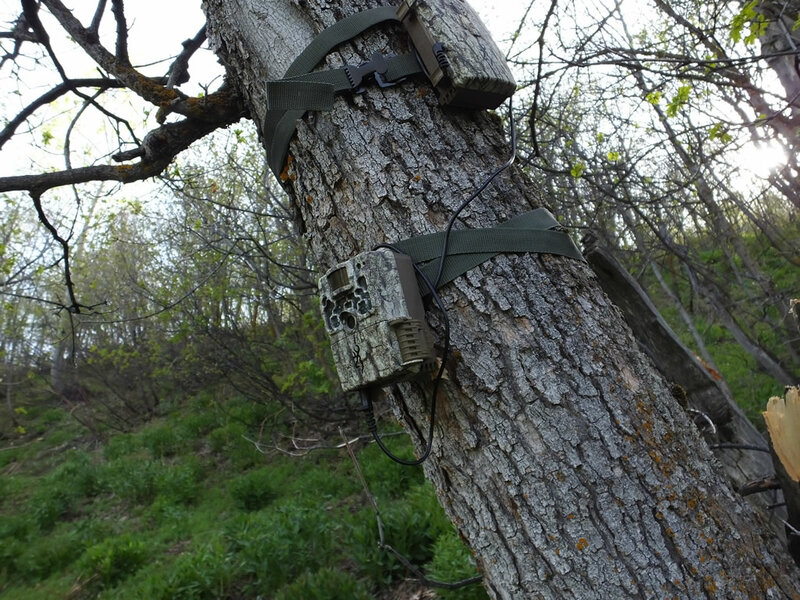 I have found the programming of this trail camera very straight forward. It has several settings that you can choose for recording the images and videos. There are the options of Shot images (up to 8 rapid images per trigger) and Fire images (up to 6 rapid images). You can program the picture capturing to happen with a delay. It can be just 5 seconds or as much as 2 minutes. If you will be setting up the camera in a new location and want to capture a big field. Using the time-lapse mode you will be able to capture images at specific intervals. The camera will not be triggered by movement of the animal, but by the timer. This will allow capturing images of the game that would have otherwise been too far away to trigger the camera with its heat and motion. When recording the image, the Strike Force cam will also display time and date, moon phase and temperature. One of the benefits of this camera is its compact size. Compared to all its competitors, you will notice it being conveniently smaller. The visually appealing and effective camouflage case design allows the unit to blend with the tree it is mounted on. The unit also includes a Master Lock Python cable slot located on the back of the camera. This is a great security feature that will make sure that the camera will stay in place. Overall, the Browning Strike Force camera doesn’t have any big disadvantages and the benefits highly outweigh the small ones that it has. All the Browning Strike Force reviews of users are highly positive and have mostly praise for this camera. The image recording is lightning fast, the detection range is much wider compared to many of its competitors, the image and video quality is impressively high. All of these benefits the camera offers at a modest price. In my opinion, the Strike Force would be a great buy for any hunter and would make a great addition to his hunting equipment. The high rating and reviews show that there are barely any disappointed users. If after reading this Browning Strike Force review you are still not sure if this is the best choice, you can compare the top products available on the market this year by jumping to this page.